For over 20 years, Tech4Learning has created award-winning educational software and delivered effective professional learning programs. Tech4Learning helps schools provide students with essential 21st-century skills. We help transform classrooms into learning environments where students are actively and creatively engaged in the learning process, and graduate prepared to use the skills and knowledge they have acquired. 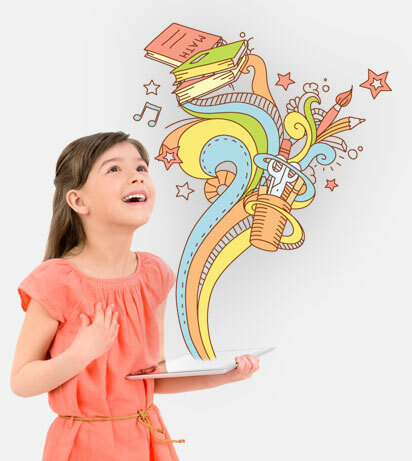 Wixie is a publishing and creativity platform that lets students share what they know through their writing, their voice, and their art. Tech4Learning's software tools help you create classrooms where students are actively engaged in the curriculum, learning is relevant and meaningful, and students build essential 21st century skills. 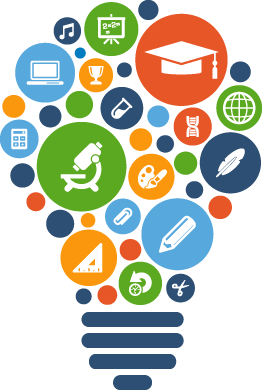 Creativity software to share your ideas, imagination, and understanding. Illustration and stop-motion tools in an award-winning, easy-to-use animation package. Create interactive ebooks, presentations, brochures, web sites, and digital portfolios. Bring a student-centered, creative, and project-based approach to your curriculum. 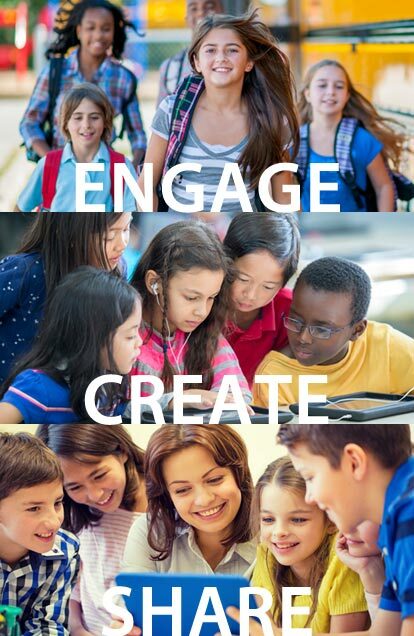 Tech4Learning has worked with schools and districts for over 20 years to help transform classrooms into active learning environments where students are engaged, build core subject knowledge, develop high-level thinking and communication skills, and graduate ready to embrace life in the 21st century. We can support your sustained professional learning program with training opportunities that provide new ideas and renewed energy through effective technology integration and project-based learning. Articles and lessons to foster creativity and integrate technology into the classroom. Create and print custom rubrics for primary, elementary, middle, and high school. Make and print custom graphic organizer worksheets to use in your classroom.